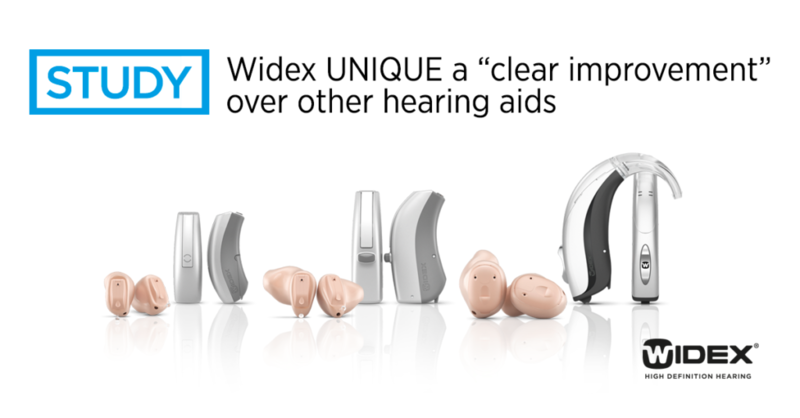 We are proud to have recently participated in a Canadian evaluation of Widex’s UNIQUE line of hearing aids. Users with all types of hearing loss were surveyed in the Widex Patient Experience Program (PEP) study, to learn how UNIQUE compared to competitor’s hearing aids as well as other Widex lines. Clients were given a survey to evaluate their satisfaction levels with their current hearing devices, then after a month-long trial with UNIQUE hearing aids, they were given the same survey to compare any differences. Overall, the study showed users perceived greater satisfaction with UNIQUE, as compared to their previous hearing aids from competitors and past Widex products. Read the full PEP study here. Interested in how hearing aids can help you? Book a consultation with us!